Like in much of Central America, the bulk of travellers sweep over to Panama in a bid to escape their winter blues. Although many beeline for resorts along Panama’s Caribbean or Pacific coastlines, more and more adventurous travellers in-the-know are fleeing to Boquete, a relaxing town buried in the lovely Chiriquí Highlands. The town’s growing popularity among travellers and expats means that searching out where to stay in Boquete is getting both easier and harder at the same time. On the one hand, the inventory of hotels & places to stay is ever-growing; on the other, the town’s popularity is pushing prices for the best hotels in Boquete above the normally extremely budget-friendly Central American standards. Among my favourite hotels in the entire world, the lovely Inn at Palo Alto is an absolute dream for your stay in Boquete. This 4-star hotel lies in the hilly Palo Alto district of Boquete and serves some some of the most spectacular mountain, river & jungle views you’ll find anywhere. If you bargained for relaxation on your trip to Boquete, you’re in luck. 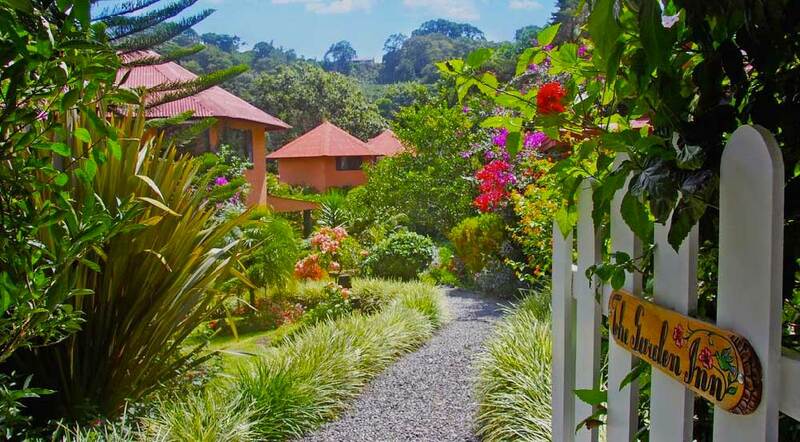 The Inn at Palo Alto sits among a lush garden with a barrage of colourful flowers and dense greenery that are perfect for spending a few hours chillin’ with a book or enjoying some smooth Panamanian coffee in the shadow of the mighty Volcan Baru. The rooms at The Inn at Palo Alto are also quite comfortable. They’re fitted with modern amenities yet feel distinctly Central American with their colourful decor, exposed wood beams, and terracotta tiled floors. Whatever your needs, the staff at The Inn at Palo Alto will have you covered. Whether you’re looking for local tours, transportation to your next destination or simply want to enjoy a drink with some pleasant conversation at the stunningly-situated outdoor bar, a stay at this brilliant Boquete hotel is a must. Another gem in the Palo Alto area, Boquete Garden Inn instantly calms your nerves like no other hotel in the town. 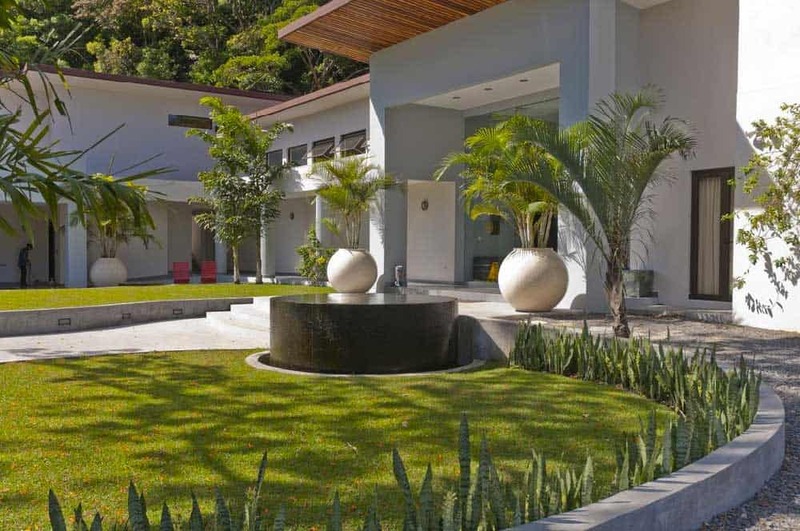 This mid-range hotel truly lives up to its name, allow you to bask in the comforts of its tranquil tropical garden paradise during your stay in Boquete. If enjoying breakfast in the shade of palm trees among vivid flowers & chirping birds isn’t quite enough, the rooms at the Boquete Garden Inn are equally appealing. 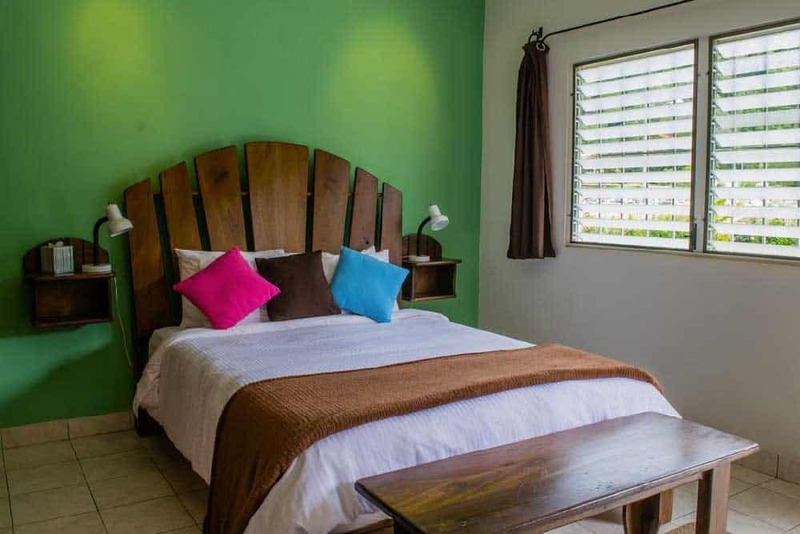 From the modern furnishings twisted with Central American flair to the cloud-like beds, you’re guaranteed a relaxing stay at the Boquete Garden Inn. 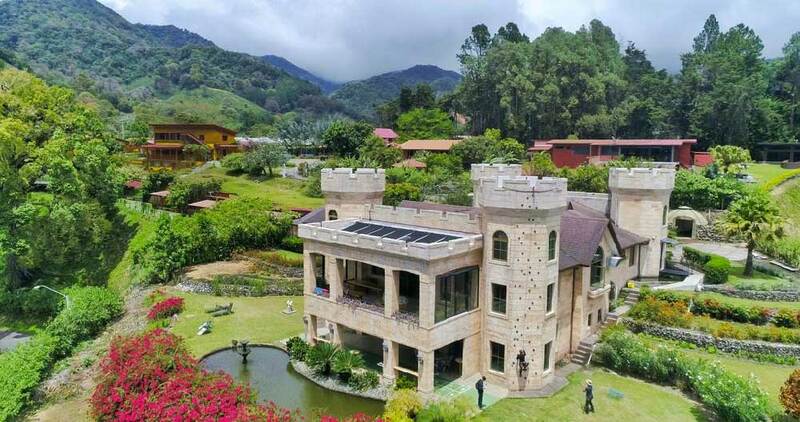 Although the Palo Alto area is set a little outside of the main town centre, The Boquete Garden Inn is perfectly located to take on some of the best hiking trails in Panama or undertake other activities such as ziplining or a coffee plantation tour. In the mood for something a little more rustic and adventurous? 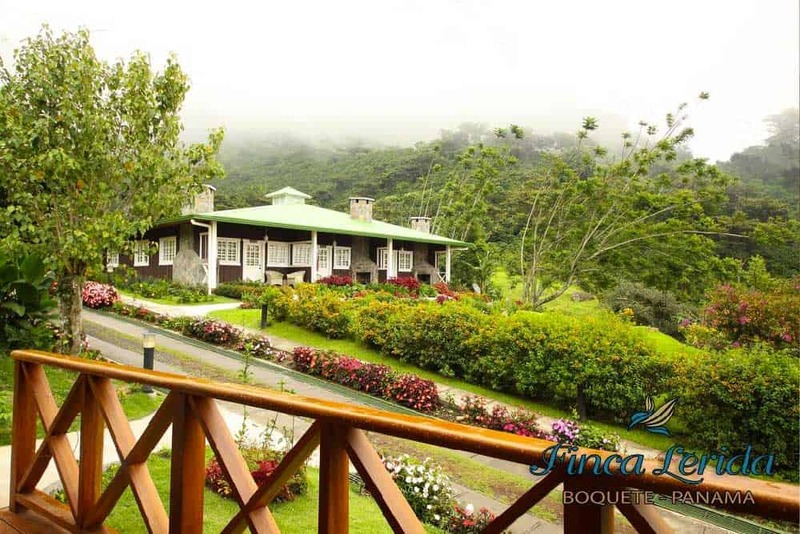 The Boquete Tree Trek Mountain Resort is screaming out your name. Situated in the highest reaches of the Palo Alto area, this mountain retreat is buried inside Boquete’s famous cloud forest and delivers spectacular views at all all angles. As charming as the cabin accommodations are at the Boquete Tree Trek Mountain Resort, the real reason to stay here is for the activities. On the property lies Boquete’s most popular zipline adventure as well as tamer pursuits like canopy walks and bird watching. All guests at the mountain retreat receive discounted rates for all the resort’s activities. 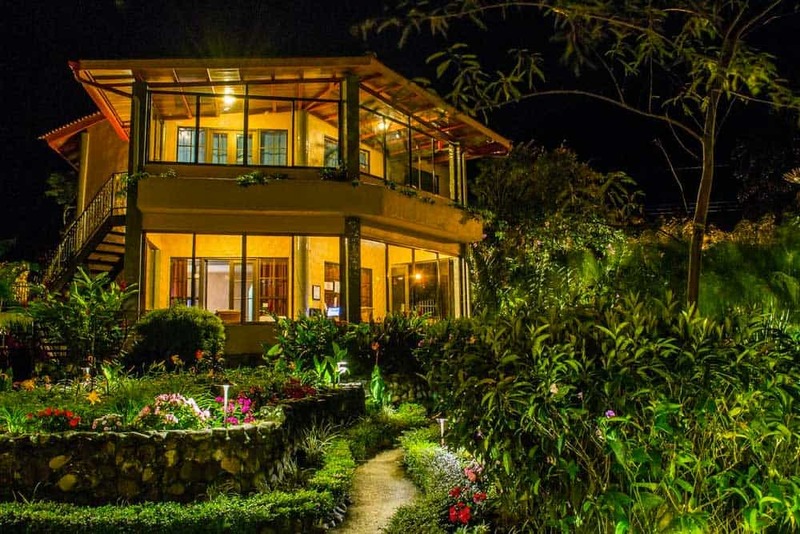 Thanks to its remote location (it’s a slow uphill climb via a 4×4 to get here), the Boquete Tree Trek Mountain Resort is best suited for mature travellers and families looking for a quiet escape away from the “bustle” of town. 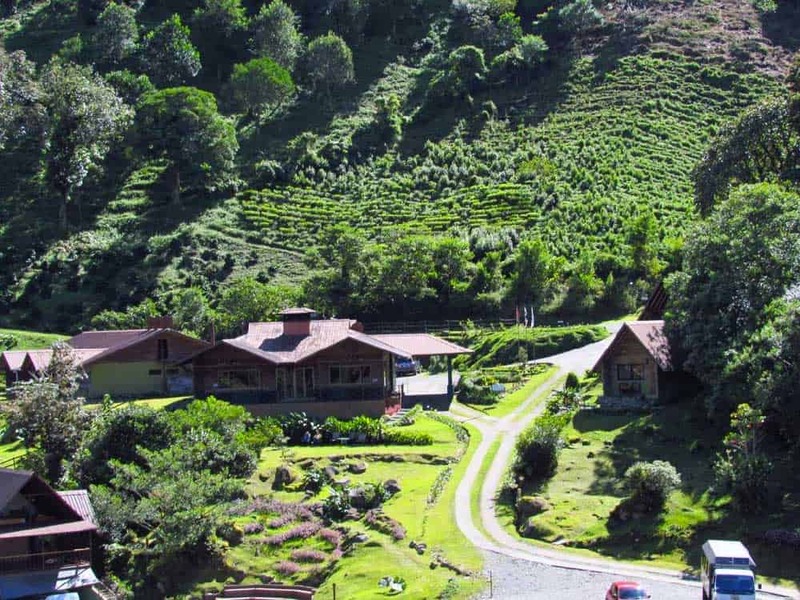 Coffee lovers simply won’t get enough of the Hotel Finca Lerida Coffee Plantation & Boutique Hotel. Located on the grounds (no pun intended) of a coffee estate, this unique boutique hotel boasts a spectacularly quiet location in the hills about 10 minutes above the centre of Boquete. 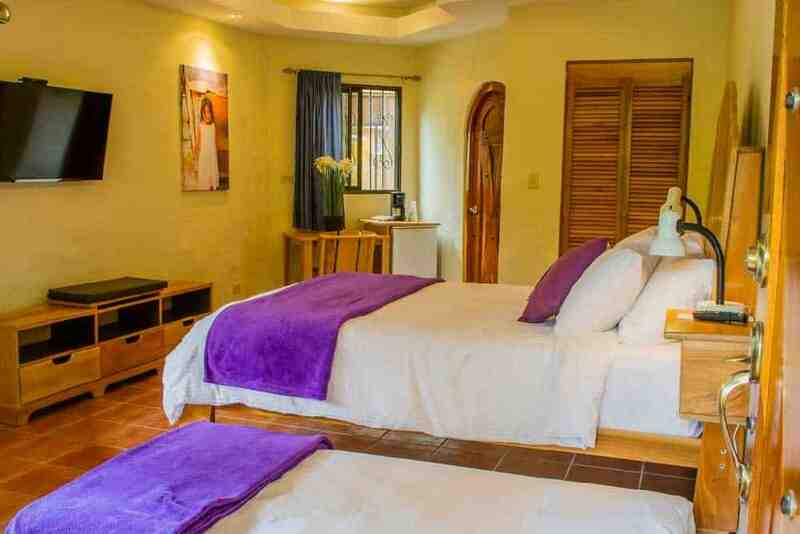 The rooms at the Hotel Finca Lerida Coffee Plantation & Boutique Hotel are decorated with a mix of modern & rustic. Rich wood finishes echo Central American motifs as the travertine-like tiled bathrooms let loose a modest Grecian vibe. To experience this boutique hotel at its best, grab a snooze on the terrace on a hammock or get your feet moving on one of the nearby hiking trails. The area around the Hotel Finca Lerida is also a popular spot for bird-watching. Book a tour with a naturalist through the hotel for an extra special Boquete visit. In the mood for a romantic getaway in Panama? The Haven Hotel & Spa fills a gap in the Boquete hotel scene with its relaxing adults-only accommodations set in a garden-like atmosphere. One of the best picks in lower-altitude Bajo Boquete, this modern 4-star hotel is a quick 10-minute walk from the centre of town. Unlike other top Boquete hotels, The Haven Hotel & Spa offers a wide variety of wellness amenities for your comfort. Guests can enjoy use of a fully-equipped fitness centre, exercise pool, and yoga studio. For a dash of extra relaxation, the hotel also lets you sweat it out in their on-site sauna or soak away your troubles in the hot tub. 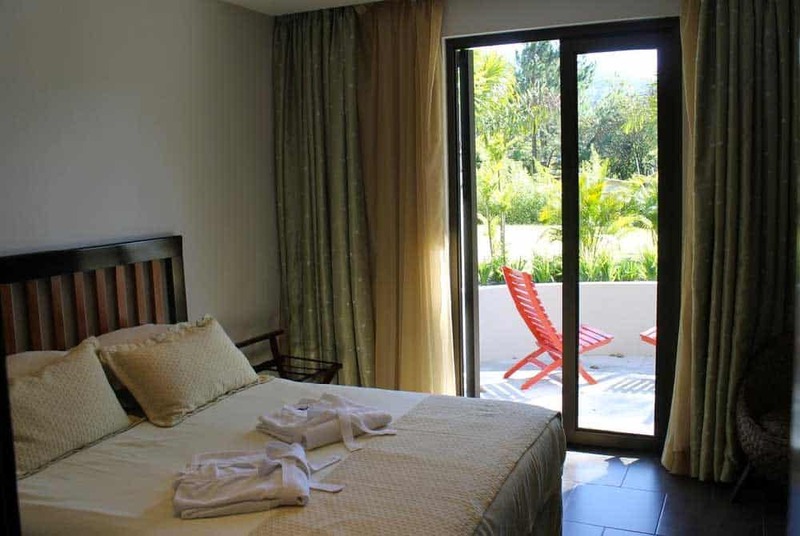 While most of the best places to stay in Boquete are situated among the town’s hilly expanses, Downtown Suites provides a superb option for travellers who want to be closer to the “action” of Boquete. Located within a quick walking distance of the town centre, these self-catering units offer the centrality you crave without completely stripping away the unique rural character of Boquete. 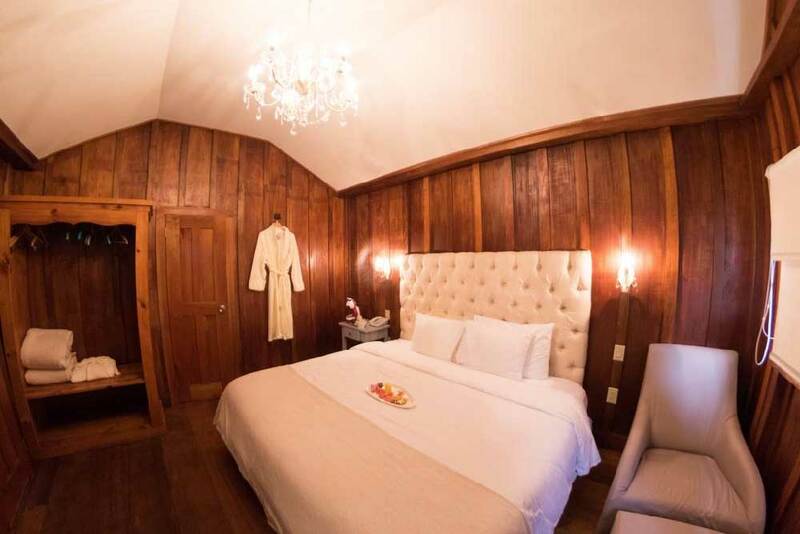 Like other top Boquete accommodations, Downtown Suites charms and chills out guests with a fenced-in garden area that features sensational views of the surrounding mountains and cloud forest. 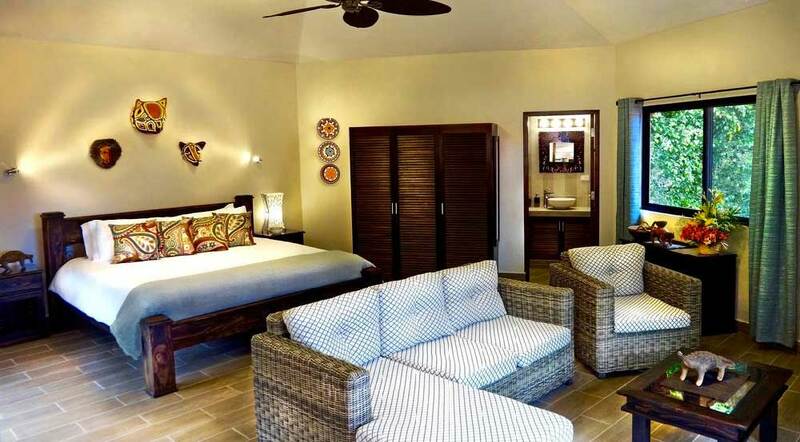 Each suite comes equipped with a private terrace & kitchen, making it perfect for couples & small families. From Downtown Suites, it’s a quick 5-minute walk to “downtown” Boquete where you can find a whole slew of shops, restaurants, cafés, & bars for your entertainment pleasure. You don’t need to be royalty to stay at the Bambuda Castle. This budget-friendly guesthouse/hostel offers both dorms and private rooms with a whole slew of amenities that are truthfully quite rare in this price range. For hikers and other adventurous types, it doesn’t get much better than the Bambuda Castle. 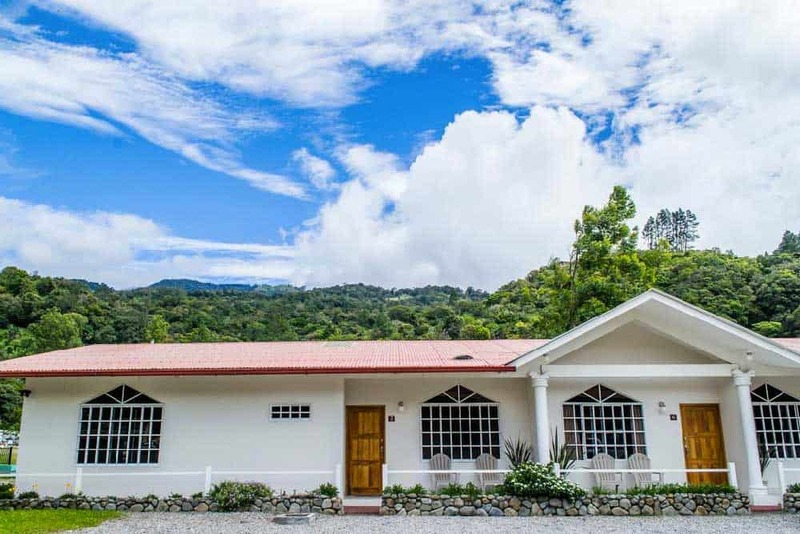 The property sits in the lofty area of Los Naranjos, perfectly positioned to take advantage of Boquete’s extensive network of hiking trails and varied palette of activities like ziplining, river rafting, and bird-watching. After a long day on the trails (or to escape a rainy day—this is Boquete after all! ), slink into the indoor swimming pool or hot tub for a moment of quiet contemplation. Looking for the best hotel in Boquete? I whole-heartedly recommend waking up to the beautiful mountain & river views at the unforgettable Inn at Palo Alto. Don’t miss this one! Craving a little Panamanian adventure? 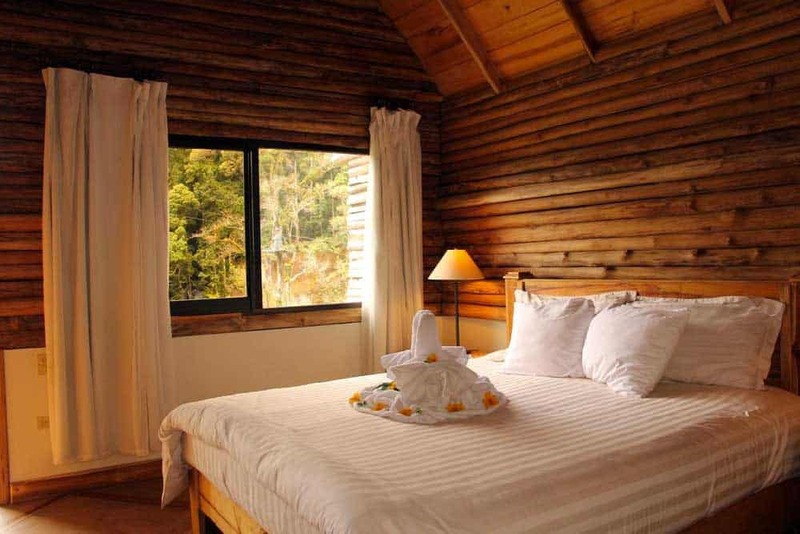 Don’t miss out on staying at the Boquete Tree Trek Mountain Resort high up in the misty cloud forest. Want to stay in the centre of town? If you want to spend the evening restaurant- & bar-hopping, the Downtown Suites in Boquete’s town centre is your best option. Wondering where to stay in Boquete on a budget? The Bambuda Castle in the hilly district of Los Naranjos is the perfect balance between budget-friendly accommodations and a good location for adventure travellers.